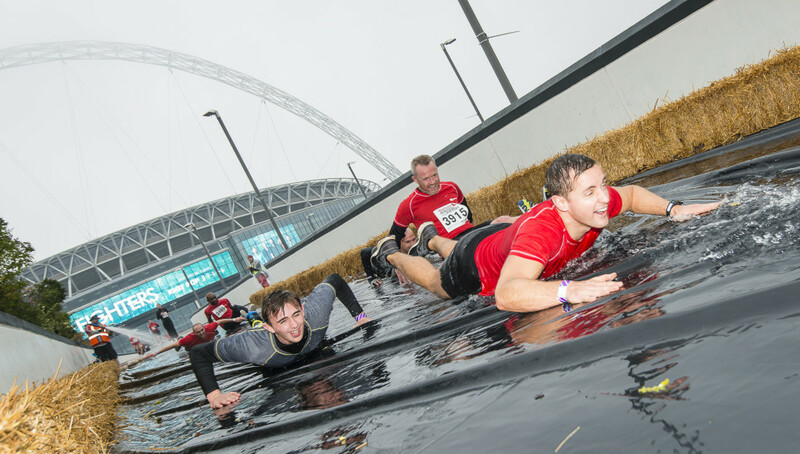 This weekend, The PHA Group Sport and Leisure team attended the final instalment of Britain’s biggest adventure running series, Men’s Health Survival of the Fittest, which took place in Wembley Park, London. Survival of the Fittest – for those of you that don’t know – is a colossal 10km urban assault course. 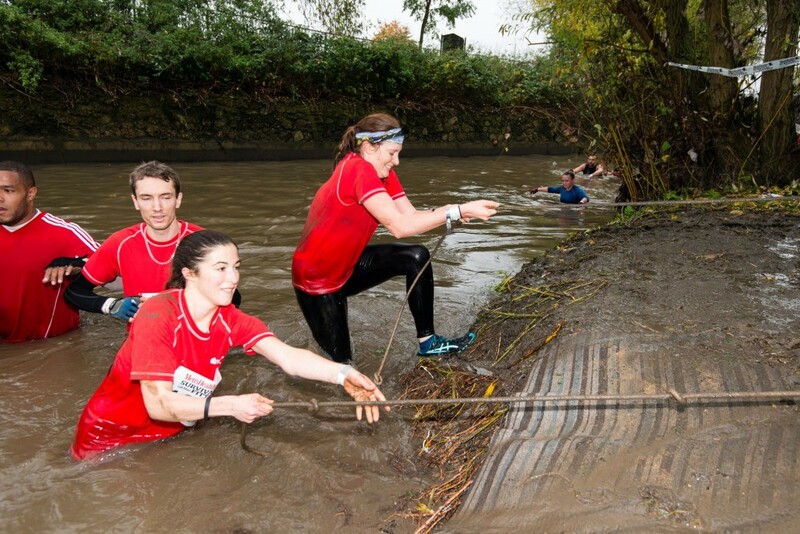 Comprised of gigantic hay bale walls, monstrous man-made obstacles and a river crossing, this is an event which certainly isn’t designed for the faint-hearted – or the unfit for that matter! We arrive at the event village, situated in the shadow of Wembley stadium, first thing in the morning. The weather is grey, gloomy and rainy – the perfect conditions to ensure that all the competitors get seriously wet and muddy. 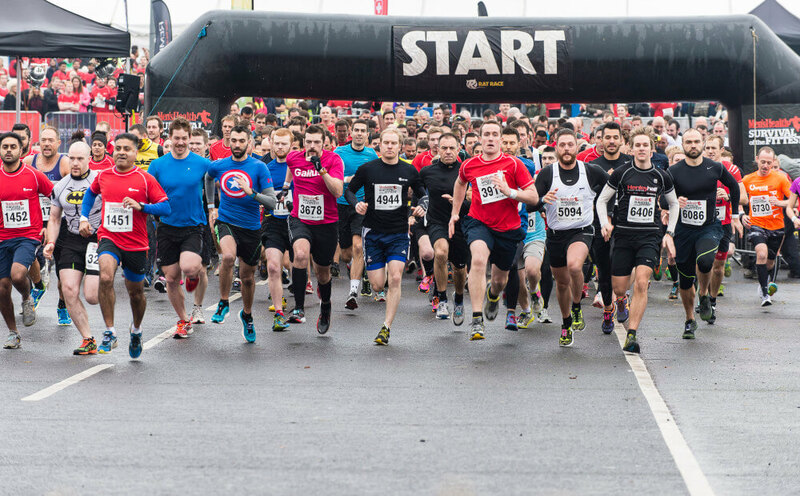 The first wave of runners set off at 9am; amongst them are some of obstacle racing’s finest, all gunning for the fastest times and the coveted first place position. As the elite runner’s race ahead, others in the wave show some great comradery as they help each other over some of the toughest obstacles and cheer each other around the course. From 9am until late afternoon, waves of up to 400 people departed every 15 minutes to tackle the Men’s Health Survival course, resulting in a total of 8000 competitors taking part in the event. 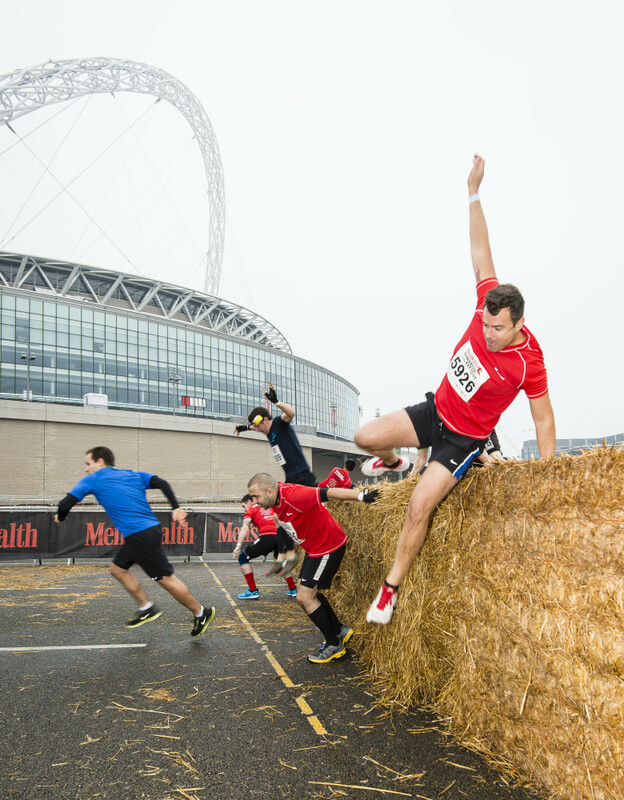 The course itself looped around Wembley Stadium before taking competitors through a route of 20 obstacle zones, and 100 pieces of equipment. Highlights included an enormous slip ‘n’ slide, an army assault course area, the ‘Parkour’ zone and the infamous Men’s Health ‘Wall of Fame’ – a sheer eight-foot high construction, which competitors had to scale before officially calling themselves a Survivor. Once competitors had completed the course, they all gathered to toast their success in the massive Rat Race beer tent, which was the size of a football pitch. The atmosphere was electric, as the crowds cheered on their fellow survivors as they came through the tent on the keg carry obstacle and then back out onto the course. The Men’s Health Survival of the Fittest Series is produced by leading adventure sports company, Rat Race, which has the largest selection of adventure races in the UK. Unlike other obstacle races, Survival are the only events located in city centres, with London being the culmination of a series of 10K high-octane obstacle races, which also took place in Cardiff, Nottingham, Edinburgh and Manchester. 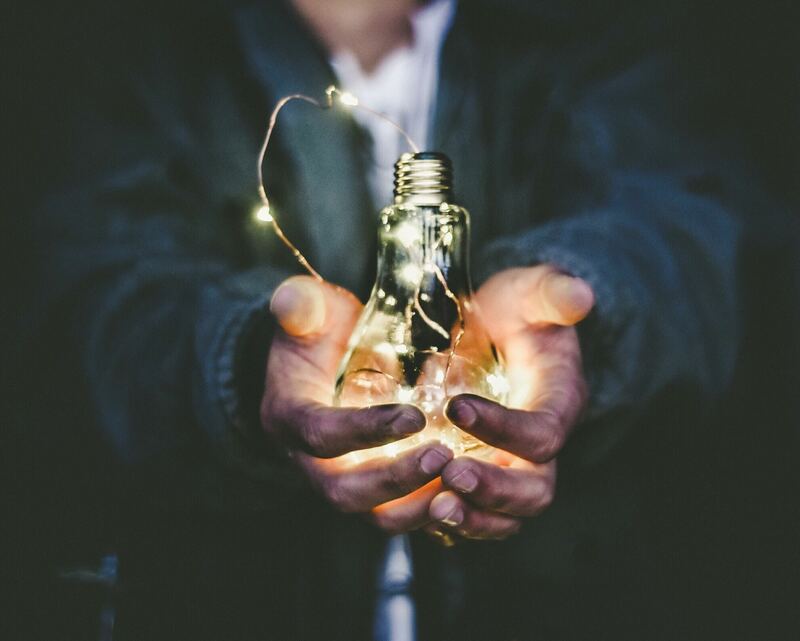 The next event on the calendar for Rat Race is the Mighty Deerstalker event, the toughest off-road run in the UK, which takes place on the Scottishborderss on the 14th March 2015.